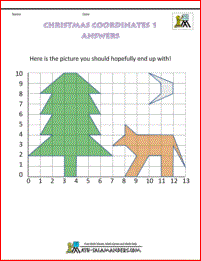 Welcome to the Math Salamanders Coordinate worksheets. 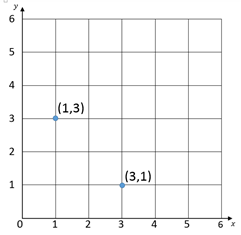 Here you will find a range of printable worksheets involving coordinates in the first quadrant. 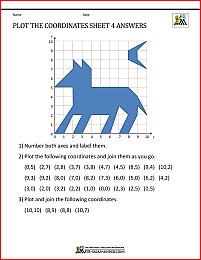 On this webpage you will find our range of free printable coordinates worksheets for 4th and 5th graders. All the sheets on this page involve plotting and writing down coordinates. The first set of sheets just involves plotting and writing down coordinates. The third set of worksheets are themed coordinate worksheets which are designed for special occasions. The sheets on this page are suitable for children in grades 4 & 5. 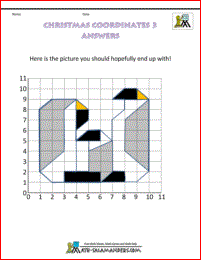 Looking for some harder coordinate worksheets? 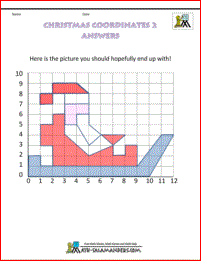 We have some more challenging coordinate worksheets with coordinates in all 4 quadrants. The sheets are a similar format to those on this page but use all four quadrants. 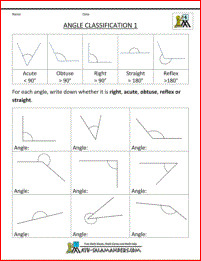 Here is our selection of 5th grade Geometry worksheets about angles.